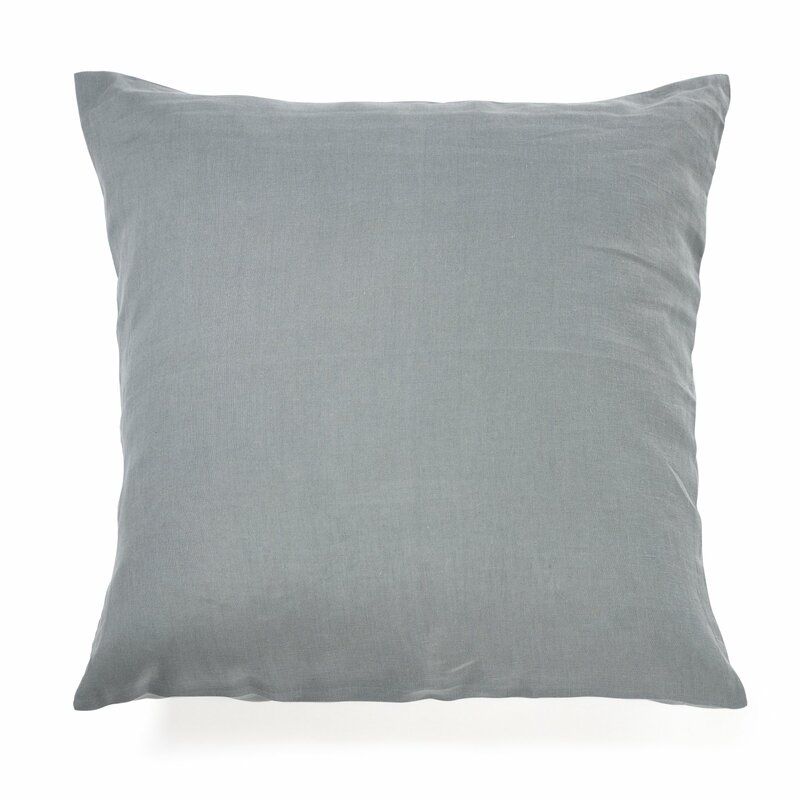 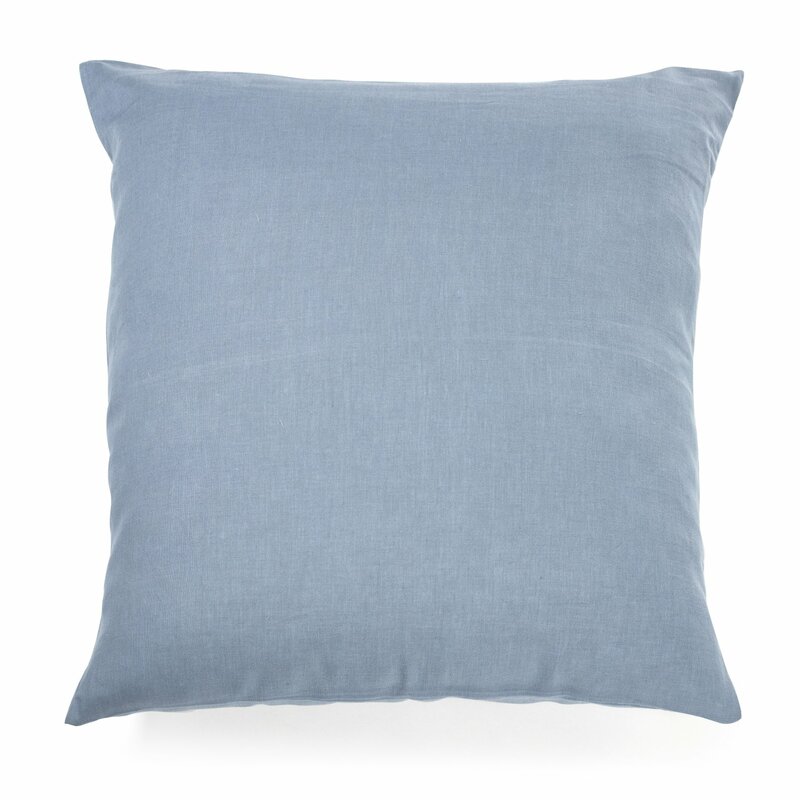 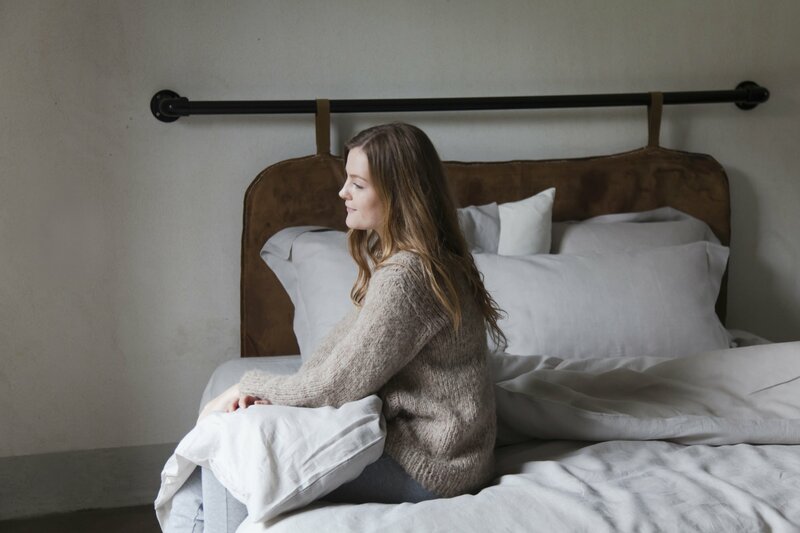 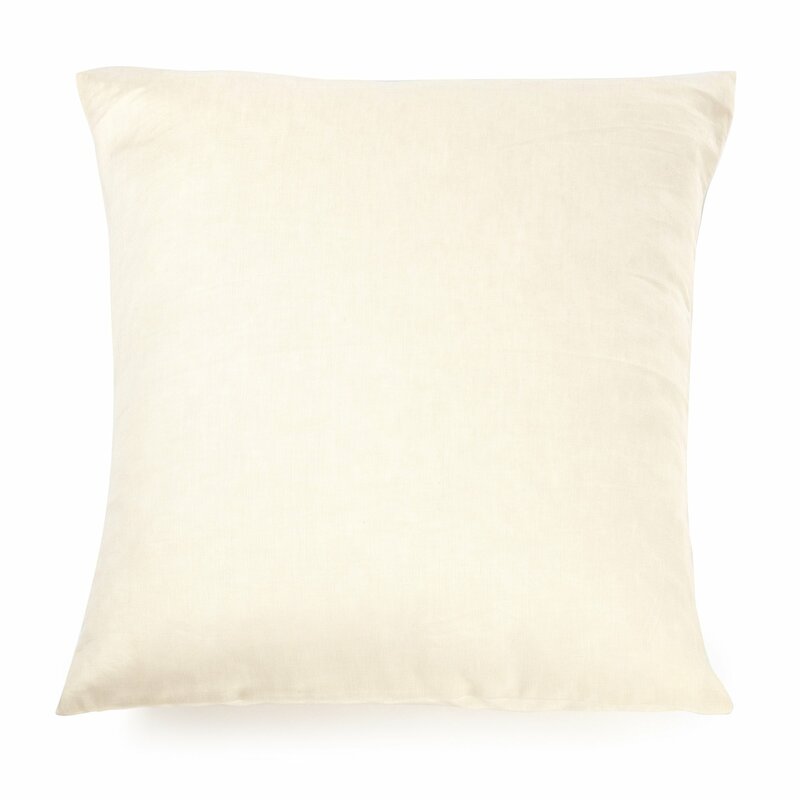 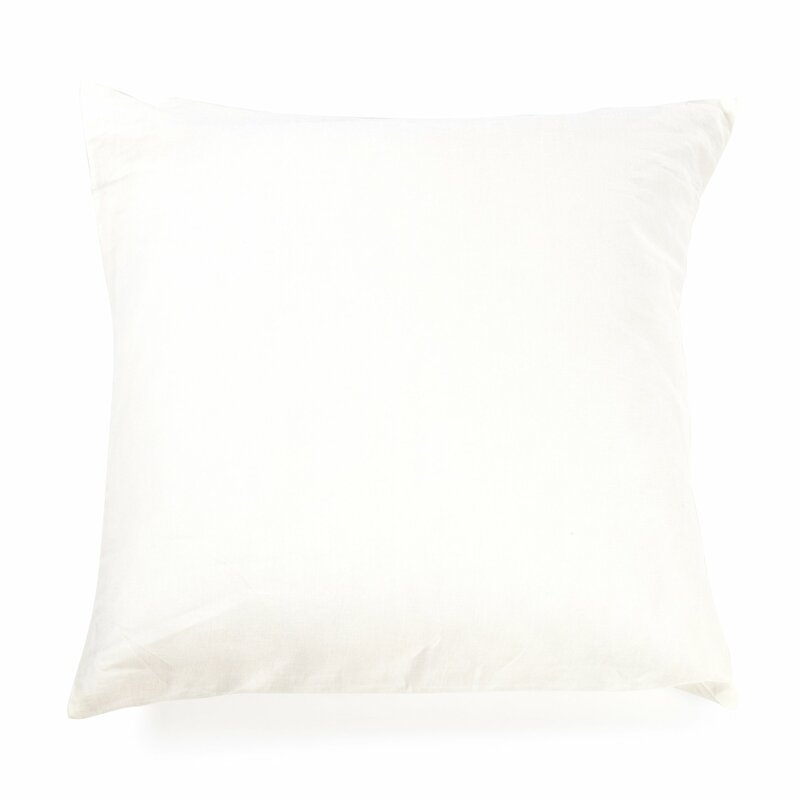 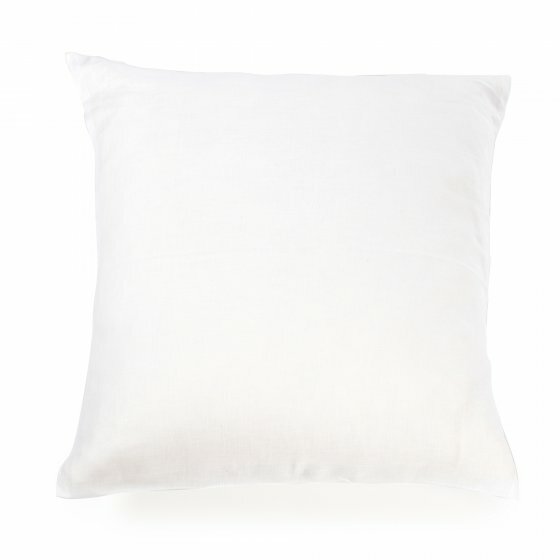 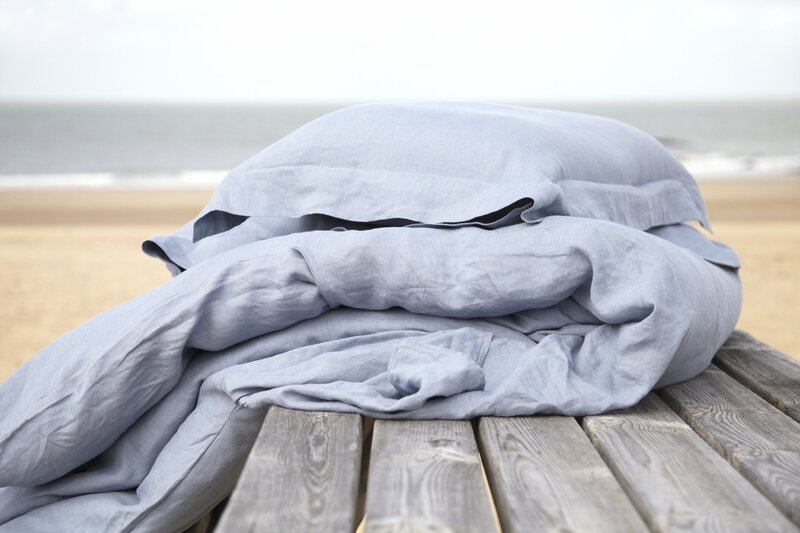 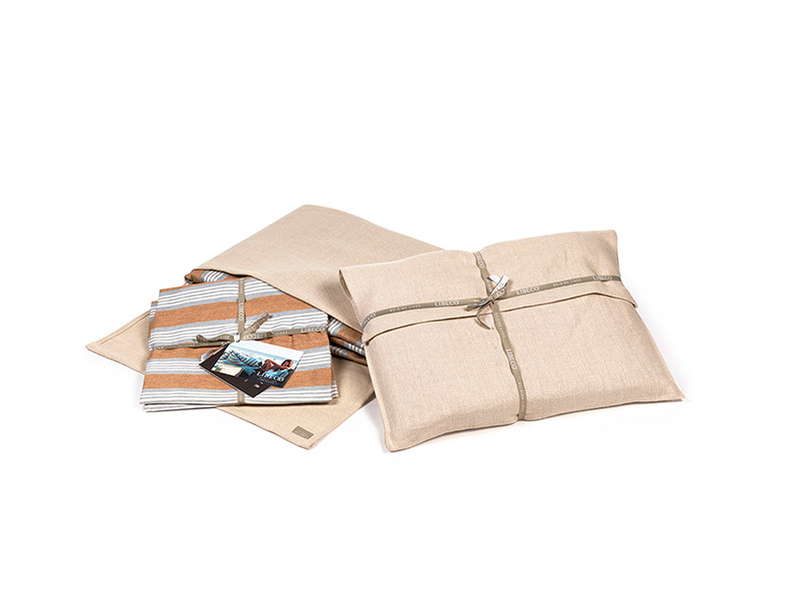 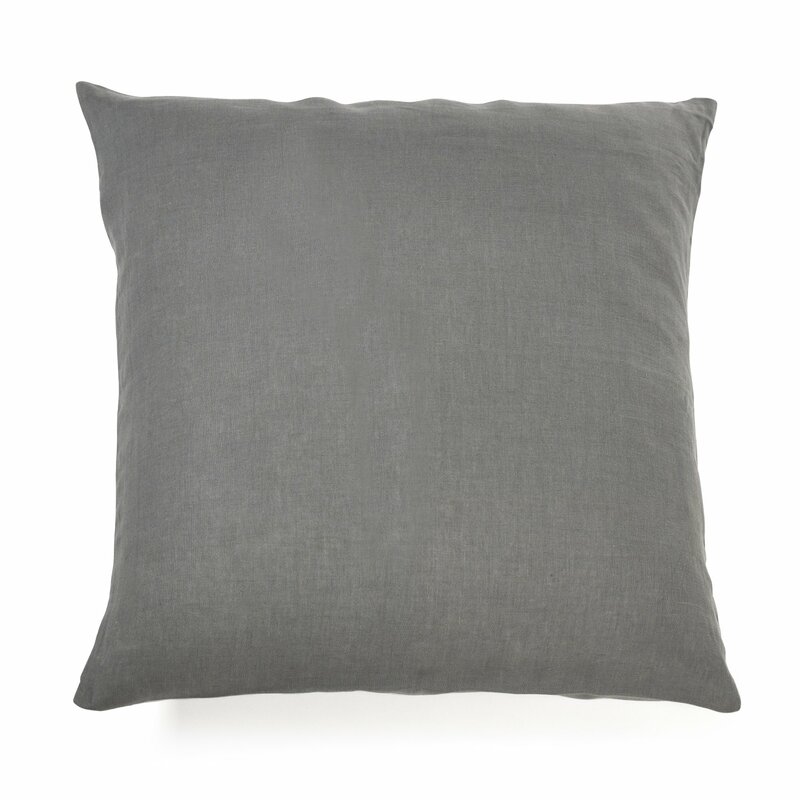 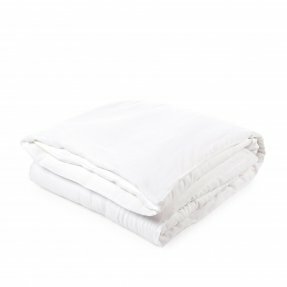 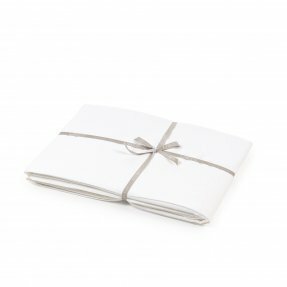 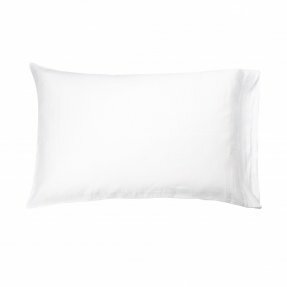 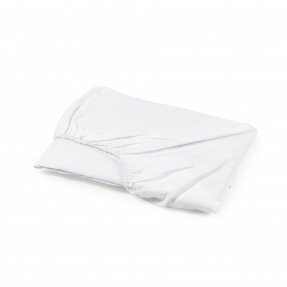 The Santiago pillow sham is a guarantee for a good night’s rest. 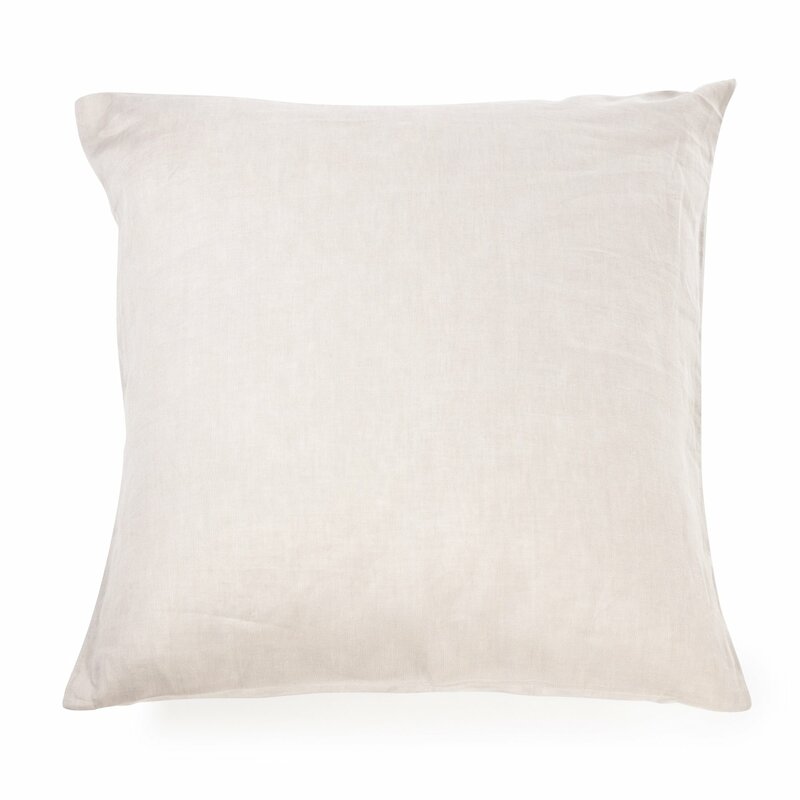 What’s more, Santiago is a true Libeco Home classic and goes well with any of our other collections. 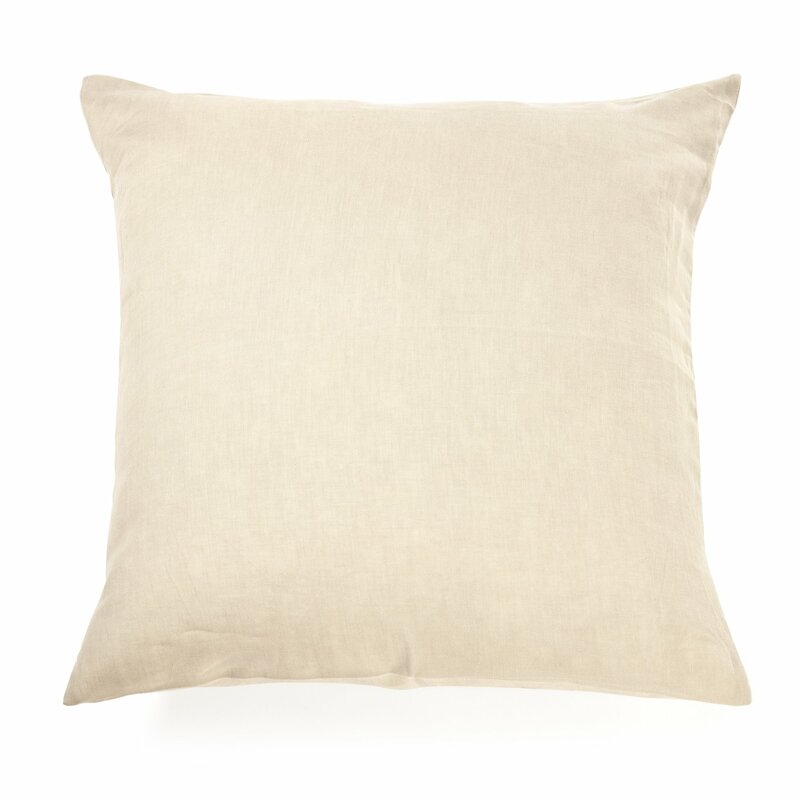 The washed finish and typical linen colors bring a feeling of relaxation into any bedroom.